fx home renovation llc - ROOFING Contractors in Edison NJ. ROOFING Contractors in Edison NJ. roofing company in edison NJ. 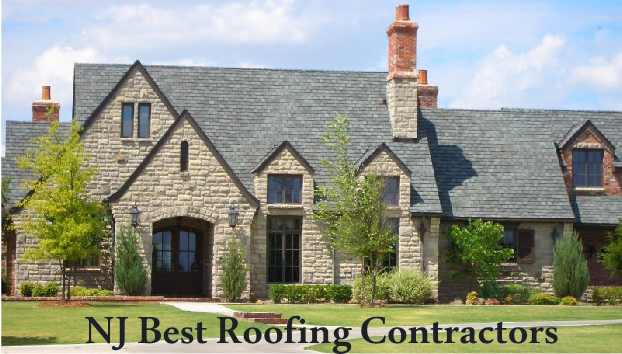 with many diferent materials outhere it can get complicated to choose the right roofing materials, if you are looking to replace you roofing in the Edison area we are the contractor you want for all your roofing needs. we stock an extensive collection of various kinds of roofing materials, which will give your roof the specific visual appeal you have always wanted. Furthermore, our roofing company in Edison NJ can help you determine which type of roofing material is perfect for the building of your roof during our free consultation. Feel free to ask any question or contact us at (908) 275-3343 and reserve your complimentary quote or to ask any questions you may have about starting your roofing in the Edison NJ Comunity. Remember, we are licensed and insured and we always stand behind our work – all of our roofer are well trained to ensure a long lasting roof.